NarniaWeb has posted scans and a transcript of a recent Total Film Magazine interview with Howard Berger, special effects guru for the forthcoming Narnia film Prince Caspian. 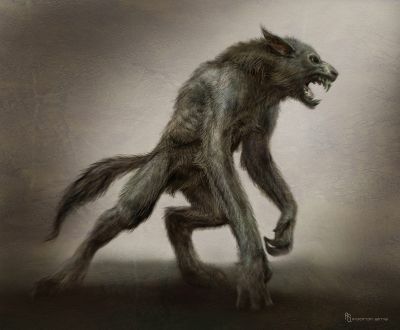 Among the various creatures Berger’s team created is a particularly nasty-looking werewolf (or wer-wolf, as the film calls him). The digital werewolf was being handled by Weta Digital in New Zealand, but we also had a full suit with mechanical head, pretty messed up and scarred and everything, which was great. Really cool.